Building a movement for good work in the online economy. The online economy is disrupting the way we work. As we shop or order services online, someone at the other end of our “click” delivers our order, gives us a ride, or cleans our home. As work shifts online - whether to an app or a platform - we have an opportunity to shape the future of work to be good work. We believe creating good work is our common goal. Work that is good for workers, the engine of the online economy. Work that is good for business, by investing in the economy’s sustainability. Together, we can solve for efficiency and equity. We believe these 8 values are the foundation of Good Work. As we imagine new ways of working, let’s imagine how we code these values into the DNA of the online economy. We want to collaborate with companies that rely on an online workforce.  Together we can create a Good Work Code for the online economy. Join us in the future of work.